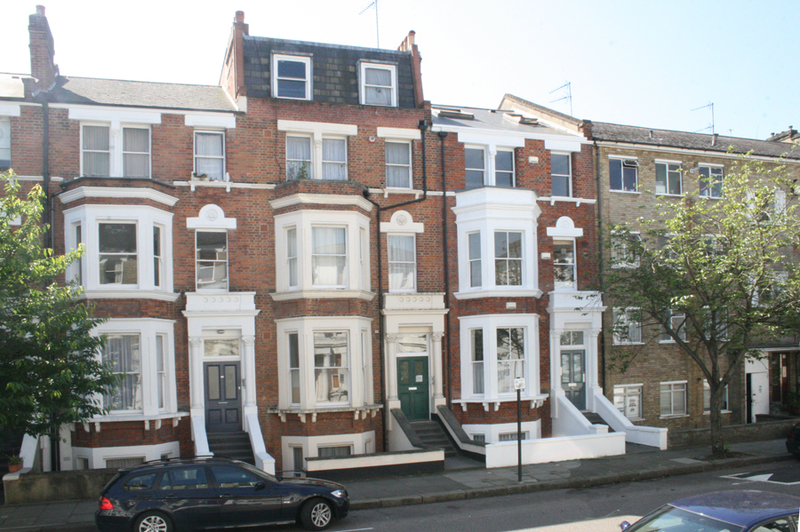 The family moved from Gillingham to 84 Netherwood Road in 1920. 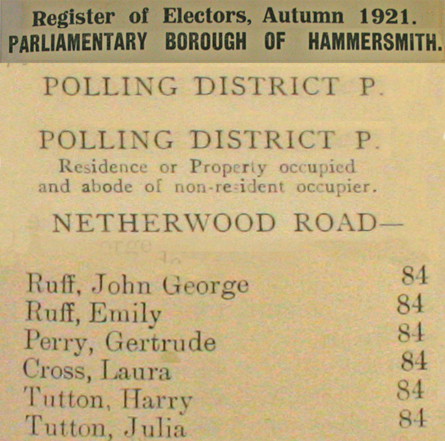 The Electoral Register for this address in Autumn 1921 shows both John and his wife Emily together with other families who shared the property. 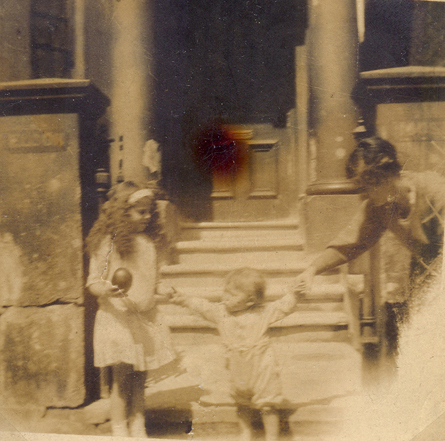 Above right is Molly aged six photographed about this date. Below is Netherwood Road today. 84 is the house in the middle.